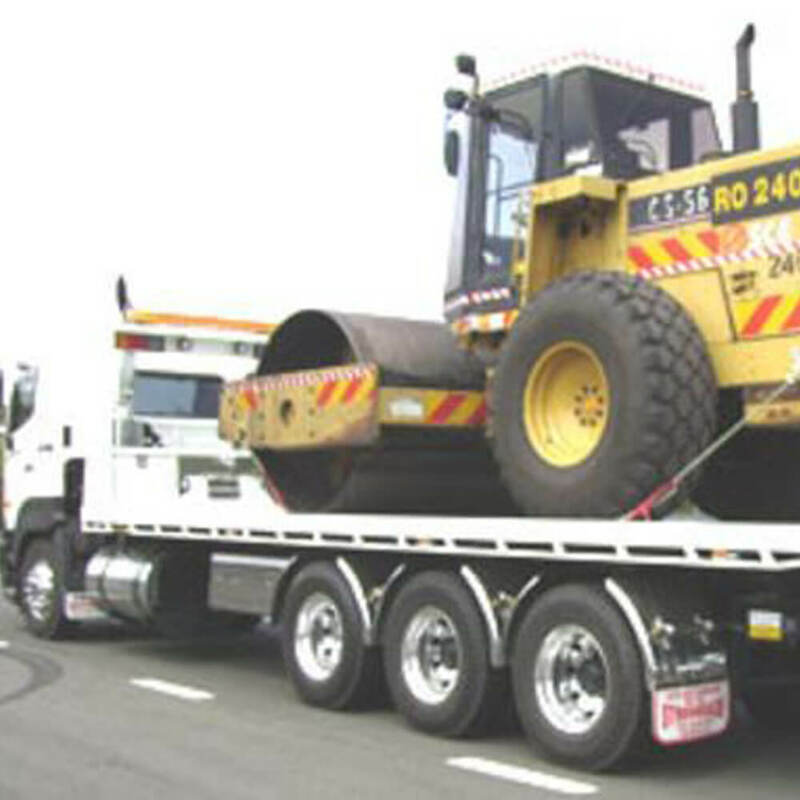 We pride ourselves on offering excellent and competitively-priced machinery towing services across Melbourne. Machines need to be transported for various reasons, such as relocation, buy & sell, hiring and repairs. We have the tow trucks as well as experience to transport different sizes and types of machines. We offer the tailor-made solutions by choosing the tow truck and towing methods suitable for your machinery towing requirements. Our tow truck operators and drivers are proficient in handling machinery towing and equipment towing jobs as they have the knowledge of the safe towing and driving practices. If you need a tow truck for moving your machines and equipment from one place to another, then Western Towing is the right choice. Our tow trucks are fitted with the advanced GPS tracking system which enables us to keep the customers updated. You can count on us for the best-in-class services for bobcat towing in Point Cook, Hoppers Crossing, Tarneit and other areas in Victoria. Why Hire Our Tow Truck in Werribee and nearby Suburbs? We give the accurate arrival time. We keep the waiting times to a minimum. We deliver unparalleled customer service. For cheap tow truck service in Tarneit, Werribee, Point Cook, Altona Meadows, Hoppers Crossing, and neighbouring regions, call us at 0403 717 444.